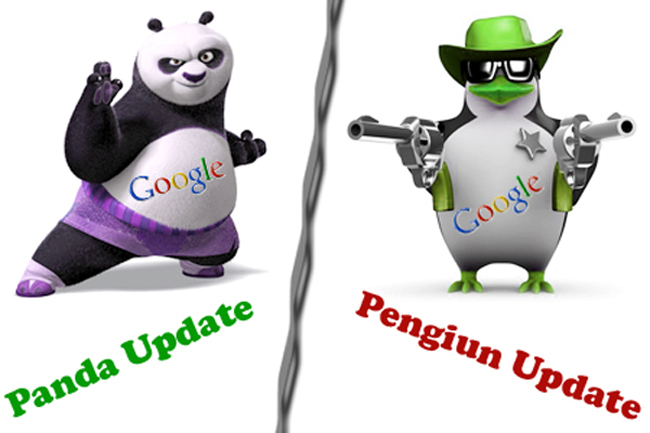 Yep, Matt Cutts confirms that Penguin 2.0 is on its way in the next couple of weeks. The question is what will it deal with, how will it deal with it and will we see the monumental mess of false positives, that Penguin 1.0 delivered? Google provided the Disavow tool to help webmasters deal with unnatural links that they were unable to remove manually. It launched negative SEO into mainstream, pity G refuses to believe it exists. The point is that thanks to Penguin we have a booming industry is Negative SEO. I am not having a go at Penguin as a whole, just the problem it has created and the reluctance for G to step in. Matt Cutts mentioned updates coming this summer. Webspam, as defined by the Penguin updates, encompasses keyword spam and other black hat techniques. In the past, it was very easy for sites to spam keywords and artificially raise their ranking in the Google search results pages. Penguin 1.0 addressed parts of this on a narrow basis, blacklisting pages flagged with known webspam techniques. Relatively few pages were affected, especially compared to the previous Panda update string. Penguin 2.0 looks to be a much more comprehensive update. Expect it to hit in the coming months. To avoid Penguin 2.0, do a comprehensive check of your sites to see if they meet even the most esoteric levels of webspam. If your page is legitimate, you have nothing to worry about, but if you used minor black hat techniques to get started, make sure they have all been removed. Recovering form a manual penalty takes some time and will show a drop in views and conversions in that time. What do you expect Penguin 2.0 to deliver ? Remove queries like “payday loans” where spam is prevalent. Target yet more link spam. Reward authority sites in niche industries – you should be doing this already G ? Deal with cluster of results from one domain. Let me know and I will post all comments from G+ here. +Martin Macdonald has a Negative SEO test running at the moment.